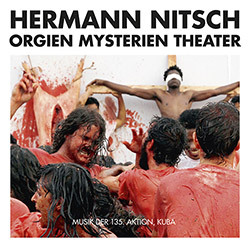 Live at Music Unlimited Festival, in Wels, Austria, on November 13th, 2016, by Alois Hummer. 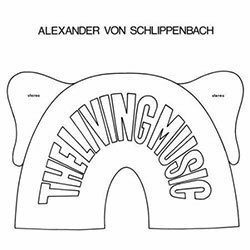 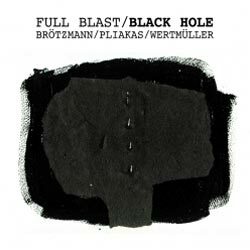 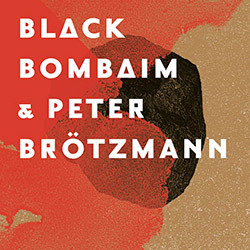 "From the first second of this performance, on the last and third night of the Unlimited Music festival in Wels, Austria, on November, 13th, 2016, it was clear that the duo of Brötzmann and Leigh stages some kind of a love story. 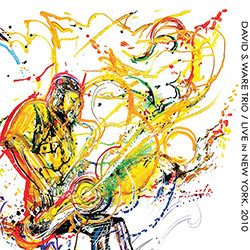 The energy and the dynamics hinted that something primal, sensual connects these unique personalities. 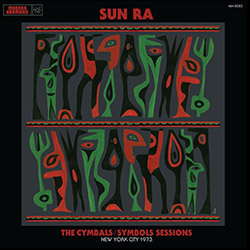 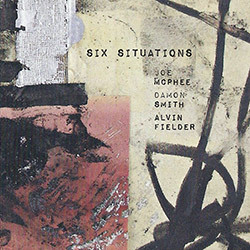 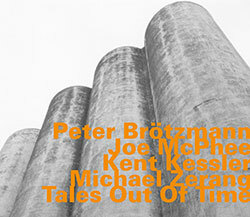 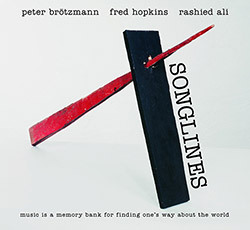 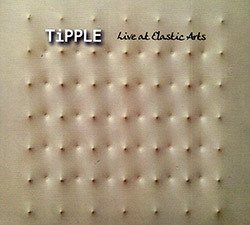 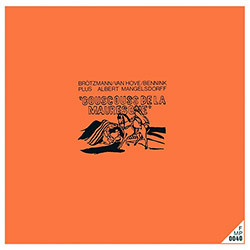 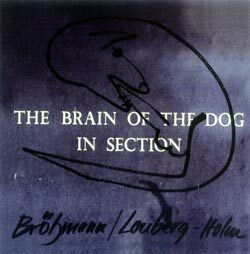 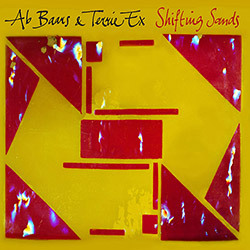 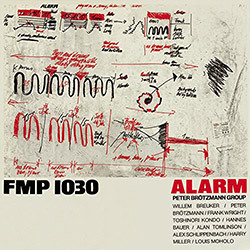 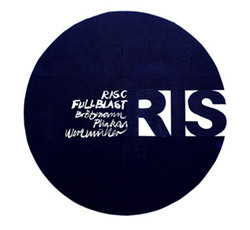 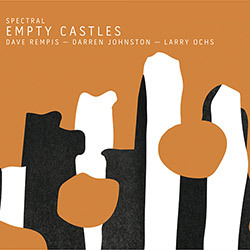 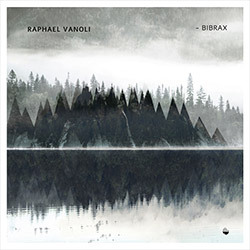 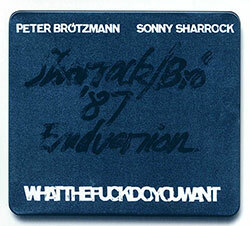 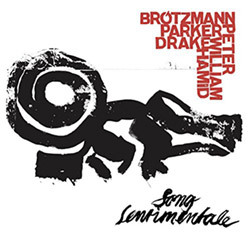 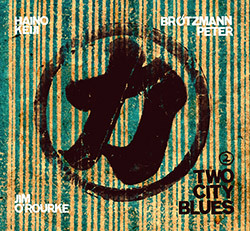 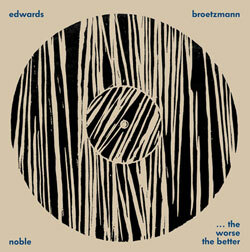 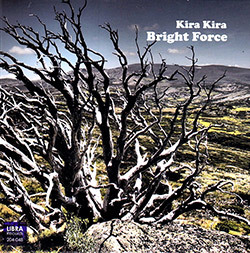 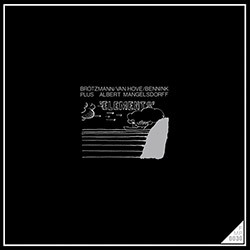 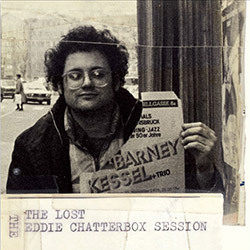 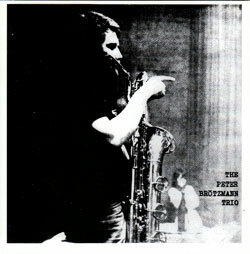 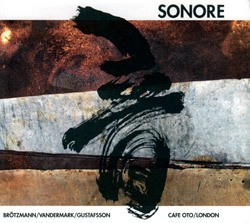 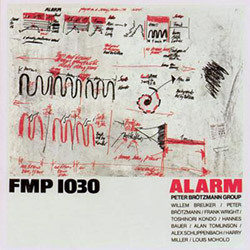 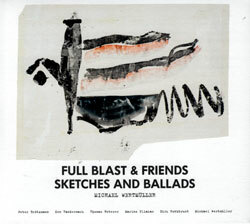 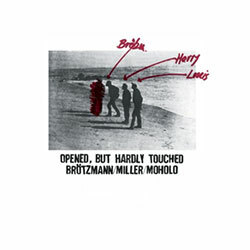 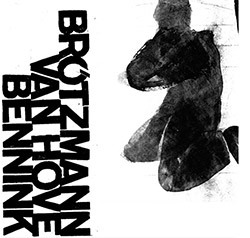 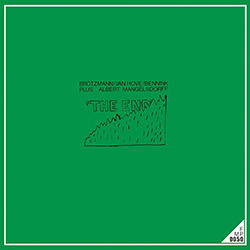 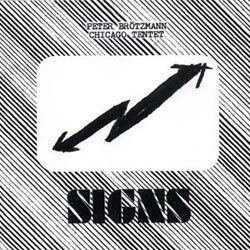 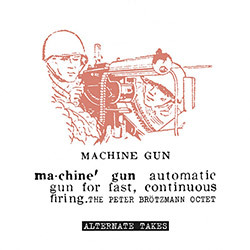 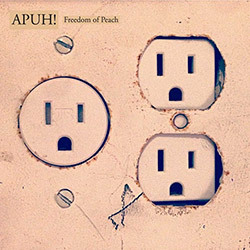 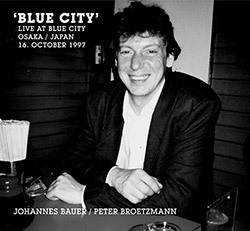 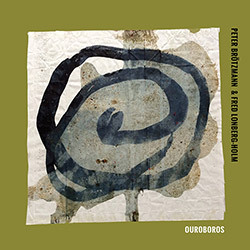 This insight was reaffirmed few months later when the explicit artwork for this album, prepared by Brötzmann, surfaced. 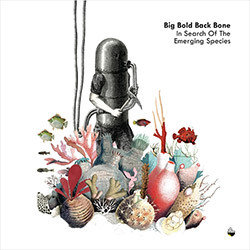 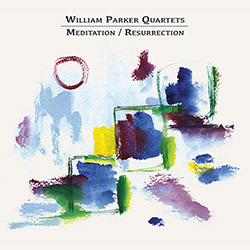 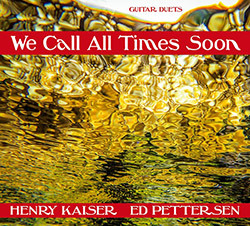 This artwork echoes and twists a formative biblical myth, with the make-no-nonsense title that shouts it out even louder.